Shoreditch and Hoxton are now among the most fashionable places to live in London, particularly for wealthy young professionals. The reputation of being a dirty an unsafe place to live is long forgotten, this is largely accredited to the extensive regeneration that has taken place which has enhanced gentrification at a rate of knots. Shoreditch remains the most expensive area within the borough where prices have reached £1,000 per square foot but the desire for eager purchasers looking to invest does not stop there. London Fields, Victoria Park and Stoke Newington have been highly regarded for almost a decade and over recent years interest as spread over to eastern Hackney where houses in Homerton and Clapton are much sought after. 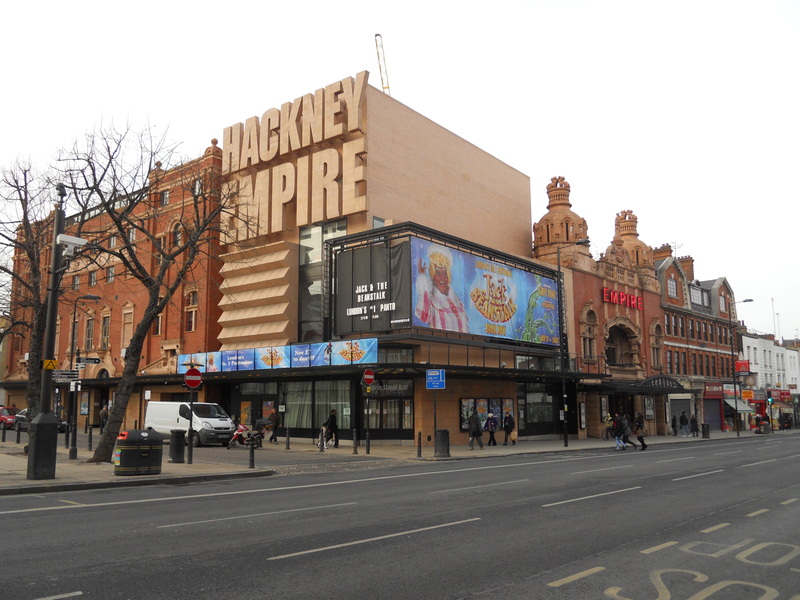 "Hackney was among the fastest rising boroughs in the country"
Last year Hackney was among the fastest rising boroughs in the country, spurred not just by the general shortage of properties in the capital but also by the Olympic Games, held just outside the borough. Prices rose by 10.3% in 2012, almost 10 times the typical 1.7% across England and Wales, to reach an average of £429,000. Since 2002, they have risen by 115%, barely touched by the financial crisis a few miles away in the City of London, regaining and surpassing their 2007/08 peak within a matter of months. So where does it end, well for the foreseeable future there are no clear signs that it will.